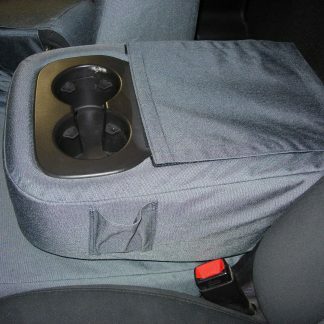 Complete set includes: 2 headrest covers, middle bottom cover, console and console lid cover. 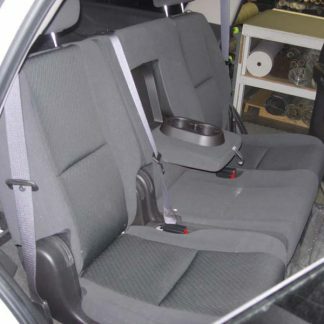 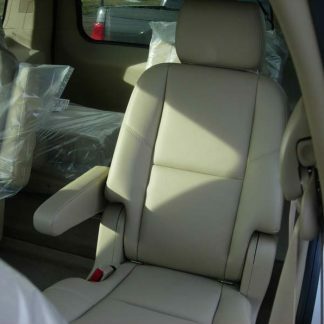 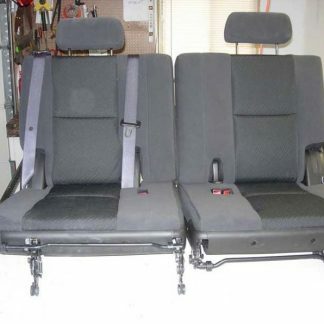 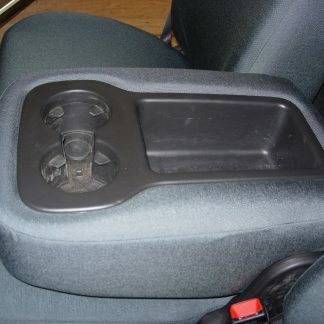 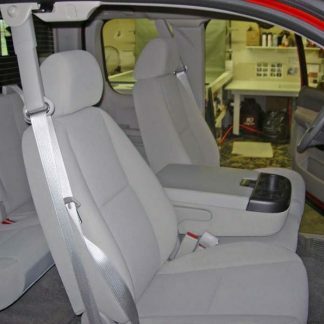 40-20-40 with adjustable headrests, opening middle bottom, opening console with three beverage holders (see picture 2). 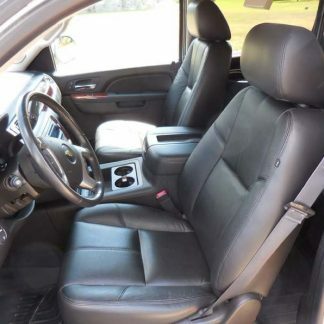 Fits: Chevy Tahoe Middle Row.